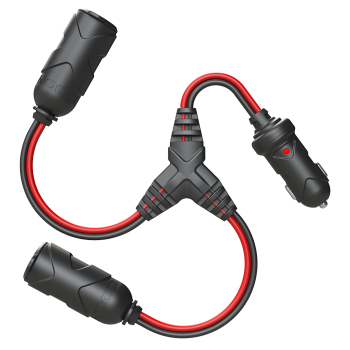 Extend the reach of your 12V devices. 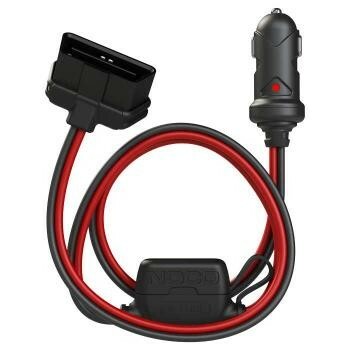 Expand the versatility of your 12-volt devices, like tire pumps, power inverters, portable fans and more. 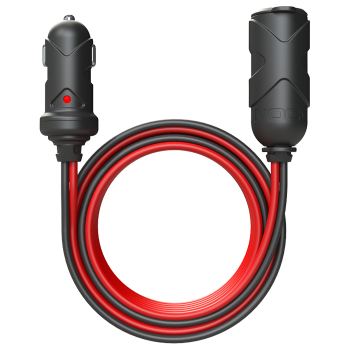 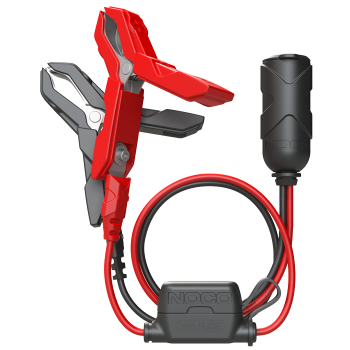 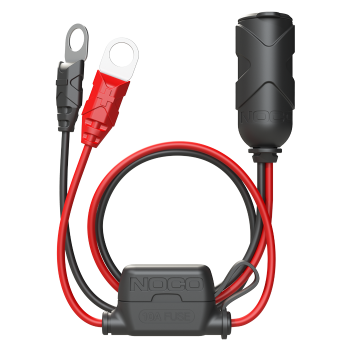 Designed for any cigarette lighter socket, direct connection to your battery, or other 12V power source.